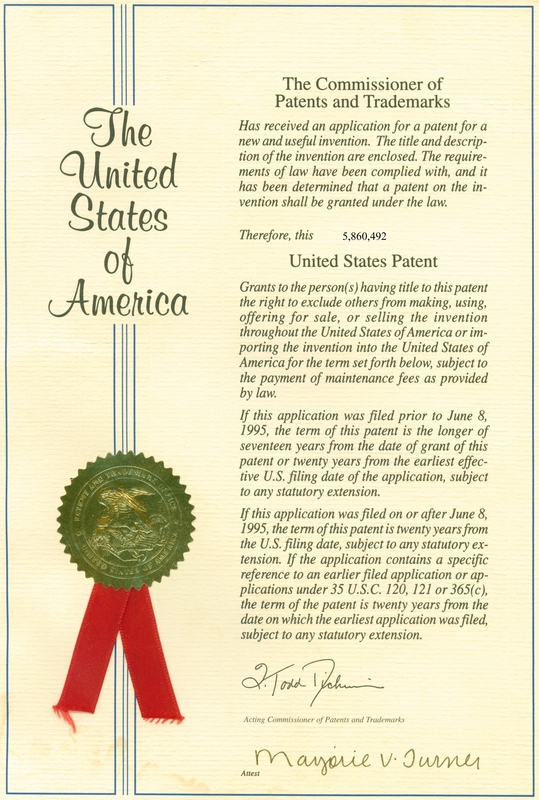 Intellectual property rights are perhaps one of the biggest hurdles inventors or start ups can face in South Florida. Taking your first steps in the industry means securing your ideas. There are certainly a lot of ways to go wrong, but Prototype House can help you find your way. A non-disclosure agreement (NDA) is most often a necessity, as it protects intellectual property when working with a potential investor or business partner. During these crucial early stages, it is important to have the freedom to fully communicate your new idea to the people who will be supporting you, and an NDA will allow you to do just that. Ask us to introduce you to our Patent partners, they can provide you with a tailored NDA to protect you. Later on in the process, other protections become more viable. Trademarks, service marks, collective marks, patents, and copyrights are all different ways to keep your brand, product, and self expression protected. Once your product has hit the market, these protections will allow you and your idea to survive and thrive, without having to worry (as much) about competitors taking advantage of your idea. We encourage you to speak with a Fort Lauderdale, Miami or an local Patent Attorney to get professional advice so you can make the decisions that are in your best interests. With our intellectual property protection partners, Prototype House will be the perfect resource for you, as we help navigate this difficult terrain. If you have any questions before starting out, feel free to contact us today. Your initial consultation can be in English or Spanish, and over the phone or in person. Just let us know what you prefer. You can reach us at 561-922-9931 or you can schedule an appointment with us . You can also click on the “Request a Quote” link located on the top right of this page, in the menu area. We will get back with you as soon as possible.